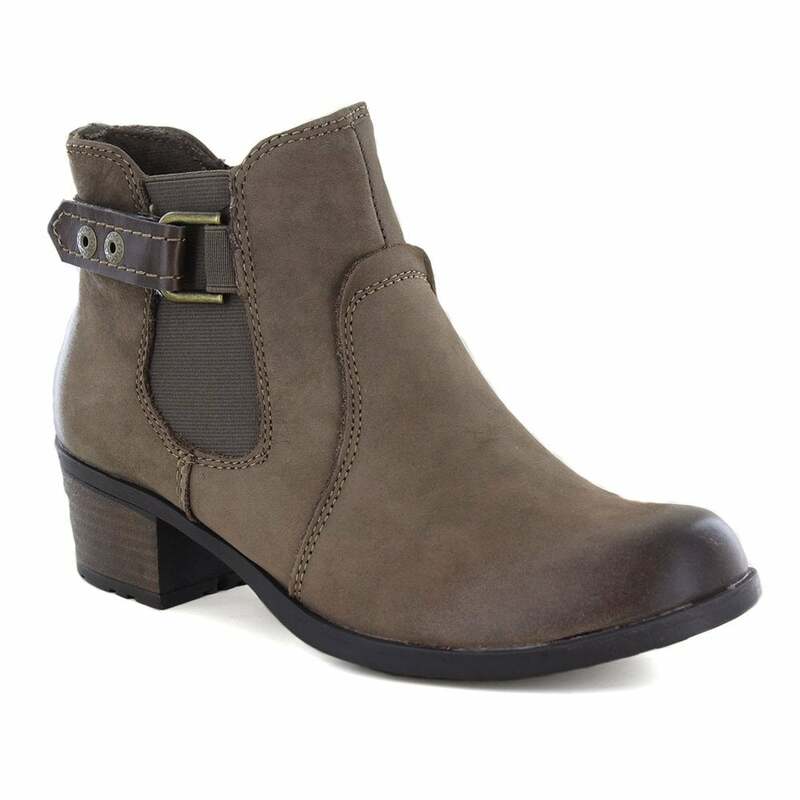 Womens leather ankle boots from Earth Spirit that will make a great addition to your wardrobe all year round. These incredibly stylish boots feature genuine leather uppers with detail stitching. The El Reno from Earth Spirit are a Chelsea style boot with an adjustable back strap. The El Reno combines flexibility and comfort in a memory foam insole and flexi soles. Designed for women who want to embrace style and comfort - Earth Spirit is a must for every ladies wardrobe, get yours today from Scorpio Shoes!